Once you are married, never stop dating your husband a wise friend once told me. At first, I giggled a little as I thought she was joking. Dating is over now that we are married, right? I could not have been further from the truth. Flash forward several years into marriage and I was reminded of the wise words my friend had shared. Somehow in the middle of having kids and learning how to be parents, dating had been pushed to the side. It was not like we did not want to make time for each other. Life just always seemed to happen and plans would change. Even when we would set off with good intentions for a date night, we would have to cancel due to a sick child, a work commitment, or just utter exhaustion. When you factor in little kids plus a tight budget, dating can be overlooked. The truth is that we always need to be dating, especially once we are married. Once I realized this, we decided it was time to make some changes. Because not putting each other first was a habit that would hurt our marriage in the long term. Over the past couple of years, we decided to make our marriage a priority. With this decision, we knew we needed to start dating each other again -we need to protect time in our lives that allowed us to put our marriage, our relationship above everything else that was happening in our lives. 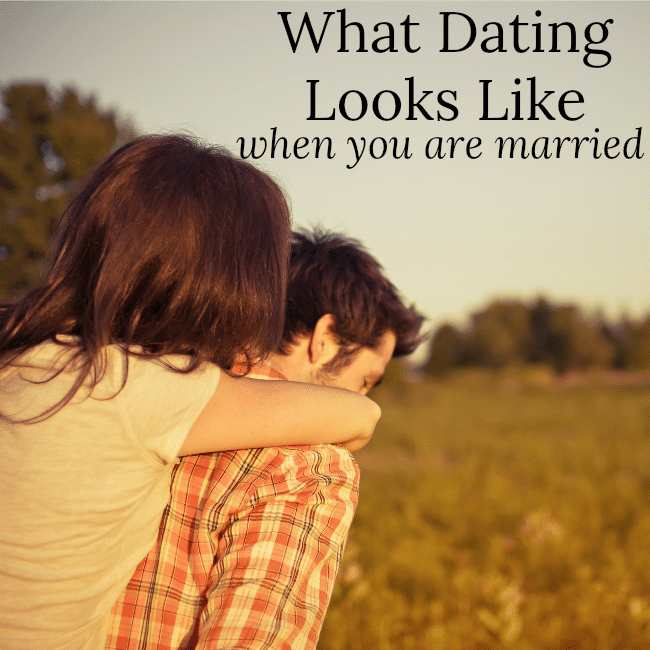 What does dating look like when you are married? Let go of what dating used to look like. Gone are the days of spur of the moment dates and day dates. 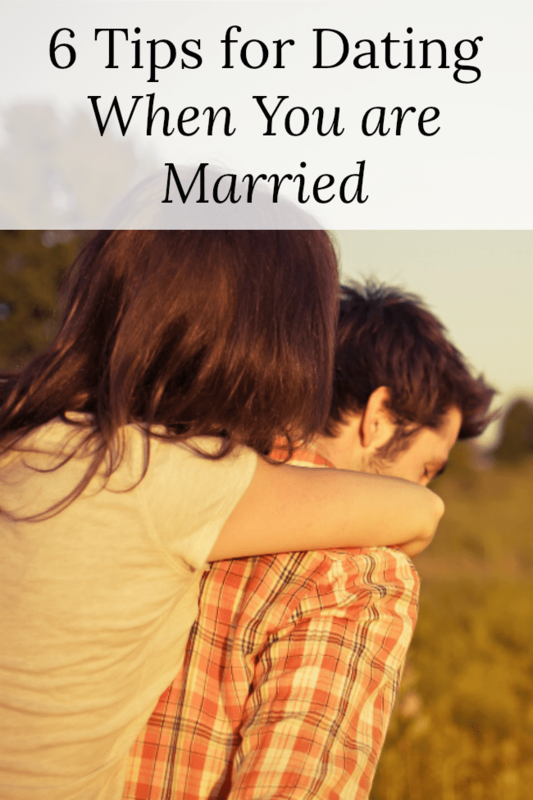 Although those moments may still happen, reality is, dating when you are married takes a little more planning. When we let go of what we think dates should look like, we are able to be open to what dates can be in this new season. As with anything else, the best way to make sure a date actually happens is to make a plan. Do you want to have a weekly date night? Bi-monthly? Monthly? Figure out what your goal is and then put the dates on the calendar. Get the sitter booked so you have no excuses! Consider finding friends to swap babysitting duties with. One night you can watch their kids while they go out and the next time, you switch! We do this with friends and it is a guarantee that we both get one married date night a month. Have at home date nights. As fun as it is to leave the house, there is something special about having an in-home date night. It can actually end up being a very relaxing night! How to do this? Put the kids to bed and then either make a simple dinner or pick up take out. We love to grill steaks for a simple and delicious meal. Put aside the phones during the date and enjoy a quiet dinner at home. Take turns planning the date. If you are tired of the basic dinner movie ordeal, mix it up! Take turns planning and have fun with it. Try new restaurants, go miniature golfing, head to a park, or roast some s’mores. Think creatively and outside of the typical dating ideas. If money is tight, check out these inexpensive date night ideas. Go out for dessert or drinks. When our kids were really little and bedtime was a little hectic, we would have the sitter come over after the kids were asleep. Not only did this cut down on what we had to pay a babysitter, but it also made things easier. I could get the baby to sleep and then we could head out for dessert or drinks. Remember, the point is not what you do or how elaborate of a night you have. The point is to spend quality time together reconnecting. Keep things simple and have fun!